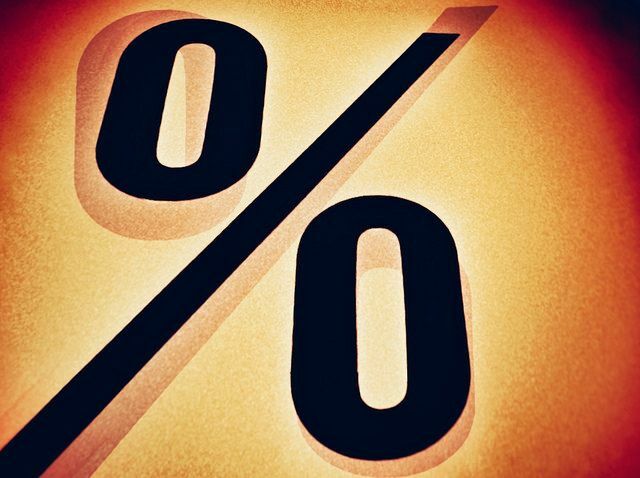 According to the Mortgage Bankers Association’s Weekly Applications Survey, average mortgage rates were largely unchanged last week. Loans backed by the Federal Housing Administration and 15-year fixed-rate mortgages both saw slight declines, while 30-year fixed-rate mortgages with both conforming and jumbo balances were unmoved. This follows the previous week’s results which showed mortgage rates at their lowest point so far this year. However, despite favorable rates, demand for mortgage applications was down from the previous week. Michael Fratantoni, MBA’s chief economist, told CNBC the reason may be inventory. “Home sales remain constrained by a lack of inventory across the country, as evidenced by home price growth running almost three times the pace of overall inflation,” Fratantoni said. Still, though fewer homes for sale may be holding sales back, mortgage application demand remains 7 percent higher than at the same time last year, which indicates strong interest from buyers this spring. The MBA’s weekly survey has been conducted since 1990 and covers 75 percent of all retail residential mortgage applications. More here.